Release cash to meet any requirements that you might have today. 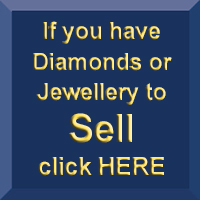 Selling diamonds is an easy solution to financial problems. Funds can be released quickly and simply without the need to take out loans against your items or having to secure a high interest short term solution such as payday loans. 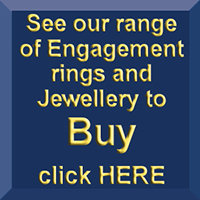 The founder of 4Cs Diamonds, Daniel Rosen, is a member of The London Diamond Bourse and World Federation of Diamond Bourses, and has been since 2000. A graduate from The Institute for Diamond Studies with more than 25 years’ experience in the industry as a diamond cutter, sorter, selector, instructor and dealer.